Data obtained from the U.S. Census Bureau and the International Trade Administration’s Exports, Jobs and Foreign Investment reports. 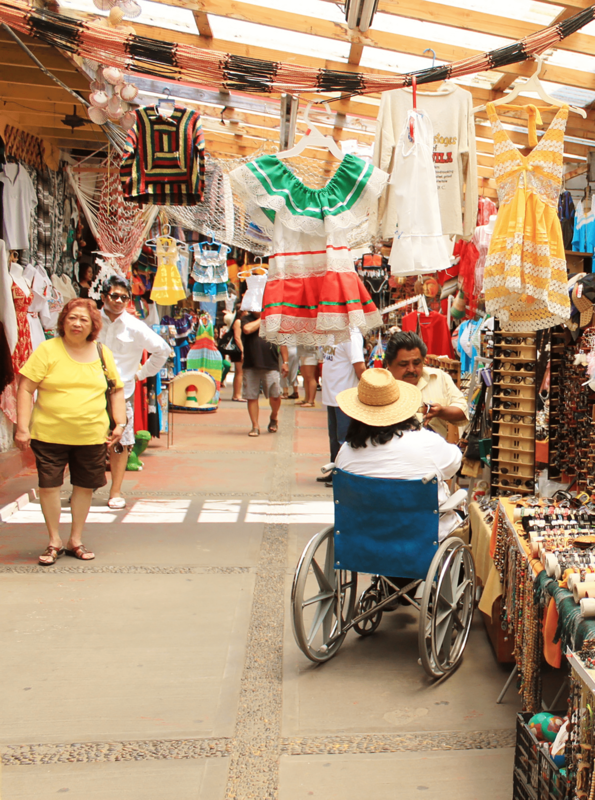 Nearly half of all Arkansas’s exports go to Western Hemisphere countries, according to new state export data obtained this year from the International Trade Administration’s (ITA) TradeStats Express. 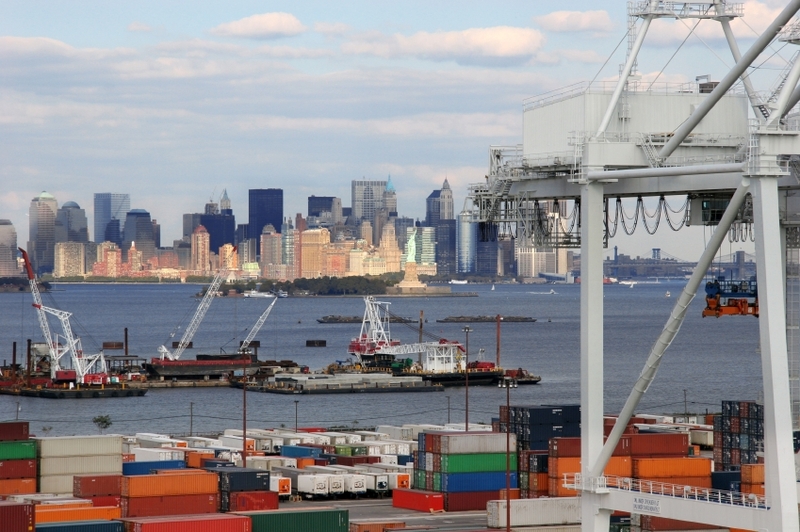 According to the ITA’s report, more than 46 percent of all Arkansas exports go to Western Hemisphere countries. 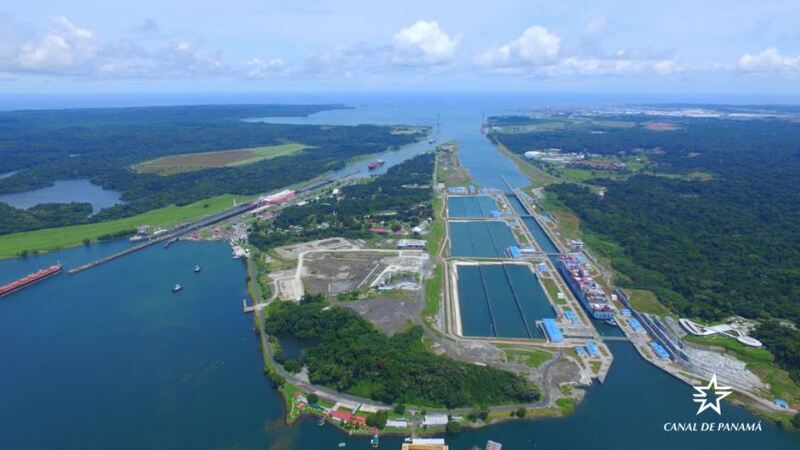 In addition to this, a report released by Agriculture and Agri-Food Canada using U.S. Census Data in April shows that 58 percent of Arkansas agriculture exports to its top five markets go to Western Hemisphere countries. These countries include Mexico, Canada, Haiti and Guatemala. 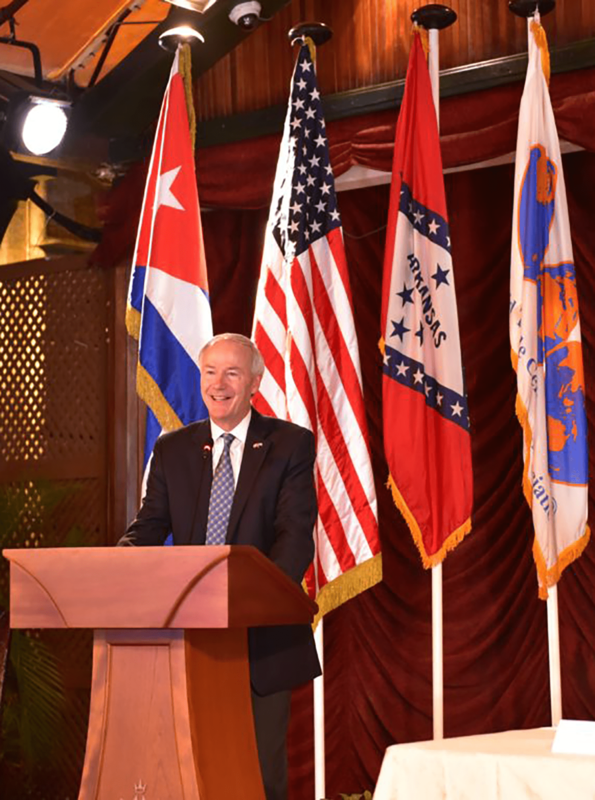 Nearly half of all exports and 72 percent of all Arkansas agriculture exports go to Western Hemisphere countries. Arkansas has a diverse economy ranging from aerospace and defense to agriculture, tourism, retail, and services among many others. 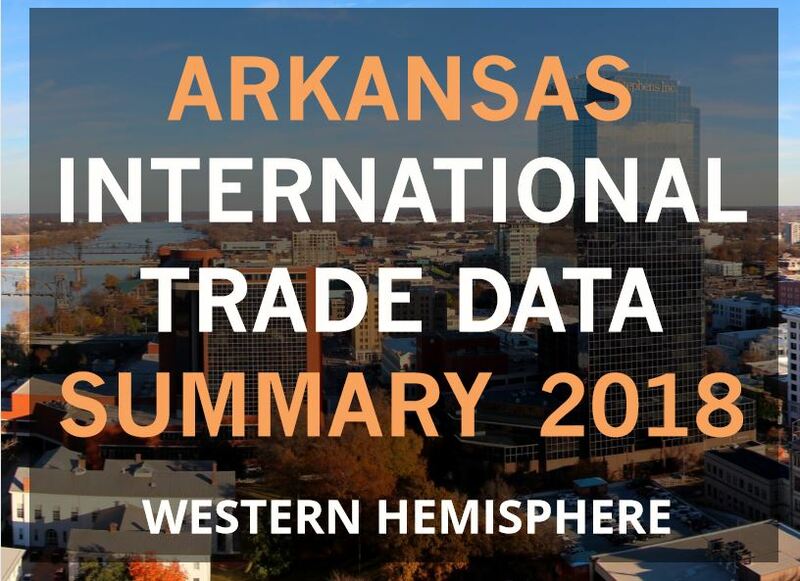 This summary gives highly detailed information and statistics on trade supported employment, exports in goods and services, as well as detailed trends regarding Arkansas’s most important export markets as they relate to the Western Hemisphere. This is the text of the United States Mexico Canada Agreement signed on November 30, 2018. The agreement is the result of the renegotiation and modernization of the North America Free Trade Agreement between the United States, Canada and Mexico. This agreement must still be approved by Congress. 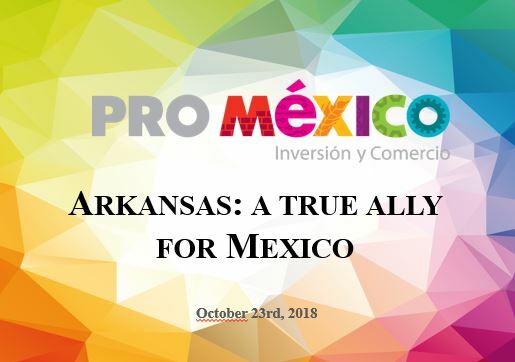 This presentation was delivered by ProMexico Trade and Investment Commissioner Fernando Marti on October 23, 2018 at the World Trade Center Arkansas’s diplomatic briefing on the status of North America trade relations. 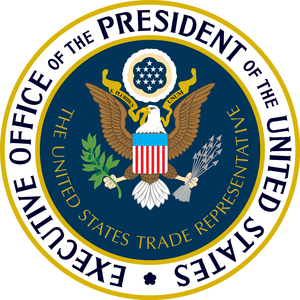 ProMexico is the trade and investment commission of the Mexican government and is responsible for growing imports (from countries like the United States), exports and foreign direct investment. This presentation details the trading relationship between the state of Arkansas and Mexico and explains the current status of NAFTA modernization. 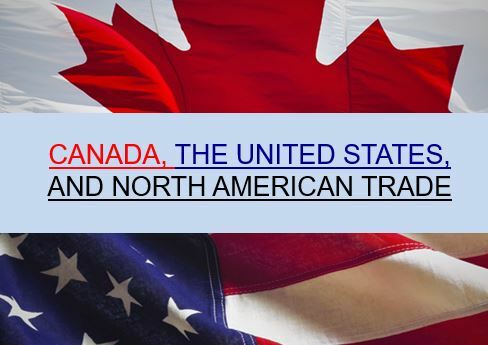 This presentation was delivered by Consul General of Canada in Dallas Vasken Khabayan on October 23, 2018 at the World Trade Center Arkansas’s diplomatic briefing on the status of North America trade relations. 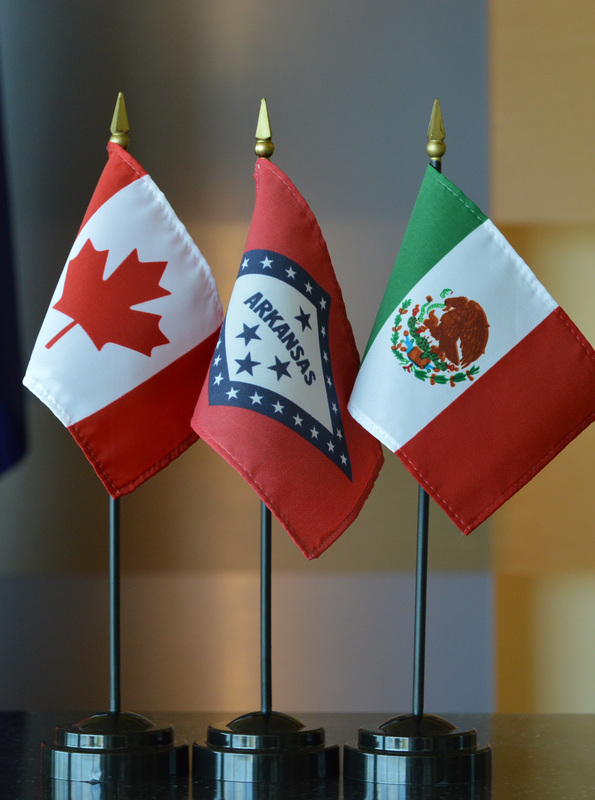 The Consul General is responsible for the promotion of Canadian interests in the areas of political and economic relations, investment and trade, public affairs and consular affairs in the five-state territory of Arkansas, Louisiana, New Mexico, Oklahoma and Texas. 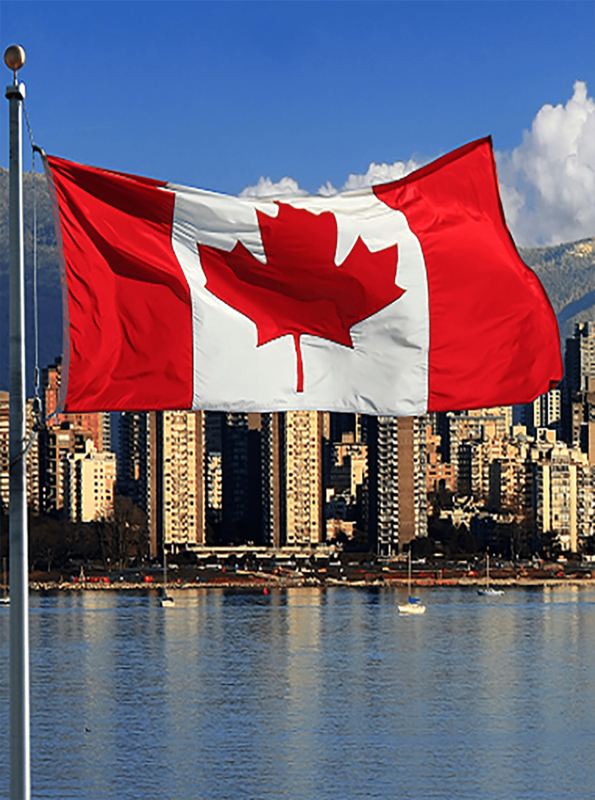 This presentations details the strategic economic and security relationships between the U.S and Canada and explains key features of the economic relationship that Arkansas has with Canada, the largest buyer of Arkansas made and grown products. 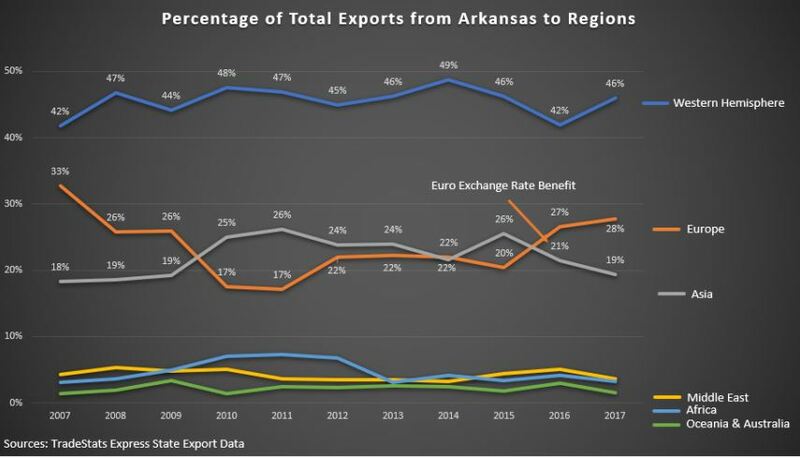 This recent data update released by the U.S. Government was compiled using US ITA TradeStats Express represented as a chart to reflect the total share of Arkansas exports by region from 2007 – 2017. This recent data update released by the US Government was compiled using US ITA TradeStats Express. 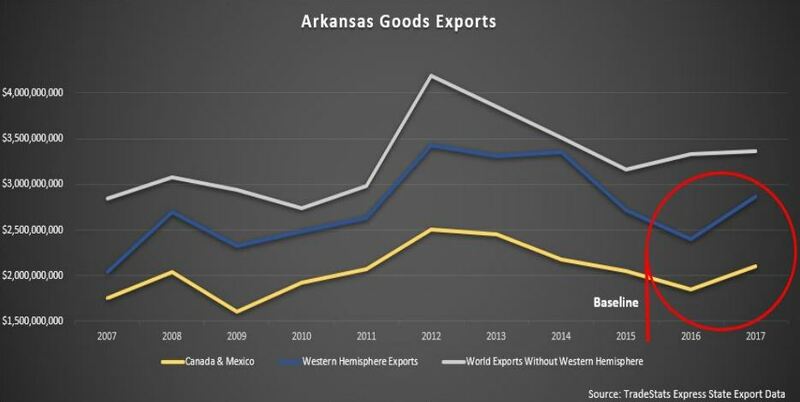 The first graph compares the percent, year-over-year change in exports to Western Hemisphere countries between Arkansas and the United States. The second graph compares the percent of total exports to Western Hemisphere countries between Arkansas and the United States. 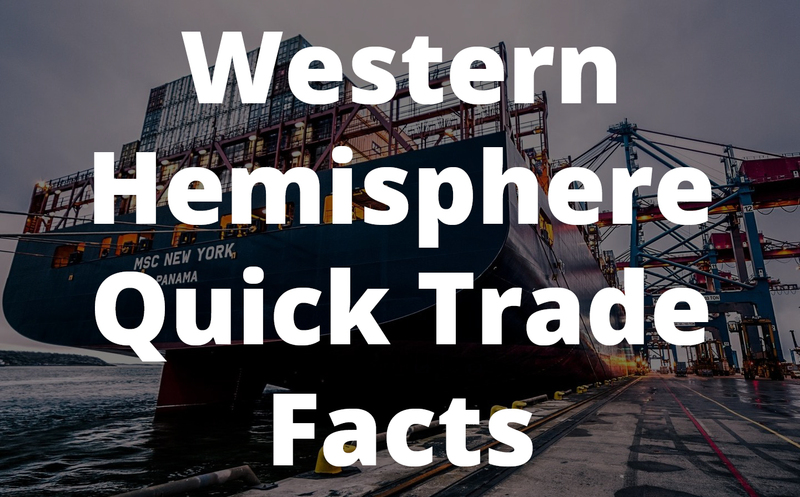 This recent data update released by the US Government was compiled using US ITA TradeStats Express represented as a chart to reflect the yearly change of Arkansas exports to all the Western Hemisphere regions. This recently updated report highlights the year-over-year variance as a percentage of all Arkansas exports going to the Western Hemisphere from 2007-2017. This recent data update released by the US Government was compiled using US ITA TradeStats Express represented as a chart to reflect the percentage from total agricultural exports to all the Western Hemisphere countries. This recently updated report highlights the agricultural share as a percentage of all Arkansas agriculture exports going to the Western Hemisphere from 2007-2017. This recent data update released by the U.S. Government was compiled using US ITA TradeStats Express represented as a chart to reflect the yearly change of Arkansas exports to all the Western Hemisphere regions compared to the rest of the world from 2007 – 2017. 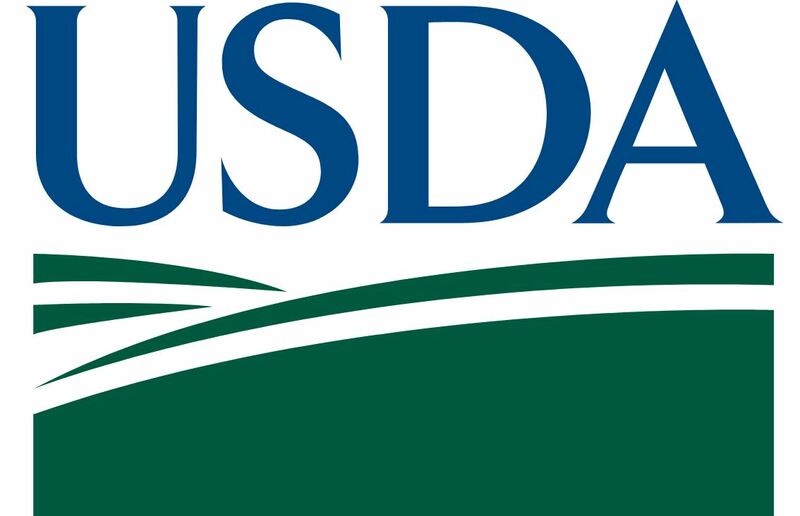 This web page from the U.S. Department of Agriculture Foreign Agriculture Service includes links to trade data, news and other forms of analysis to 36 countries throughout the Western Hemisphere.